injected with poisons which cause pain. Still others are sent into warzones. 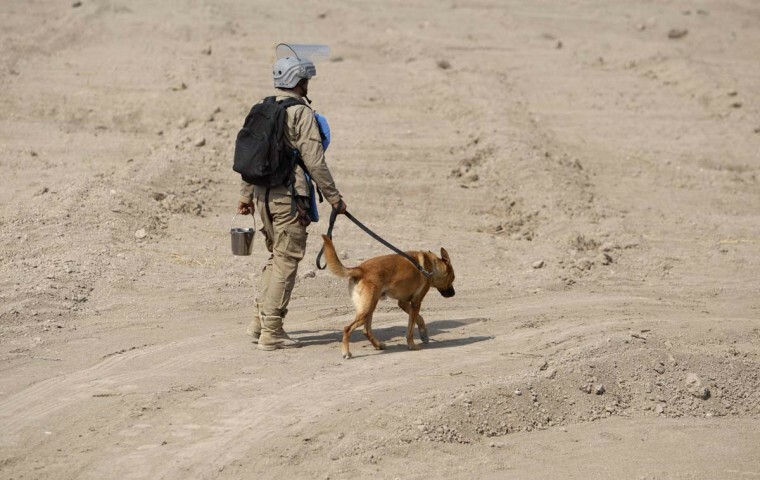 these dogs in war zones..
to warzones around the world. PCRM.org, tens of thousands of vegan physicians and health professionals. which subcontracted to an Ohio medical school in Rootstown.